In this video you can find out my thoughts on Battle of the Bands by Original Content London. In this video you can find out my thoughts on Get Adler! by Capper Games. In this video you can find out my thoughts on Super Hack Override by Weird Giraffe Games. 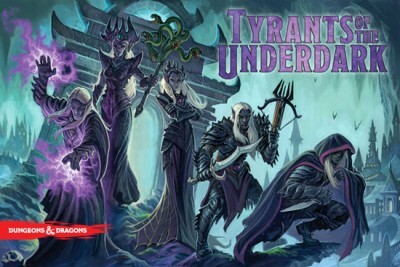 In this video you can find out my thoughts on Beneath Nexus by Silverclutch Games. 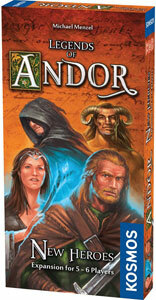 The New Heroes expansion adds a few elements to Legends of Andor, new playable characters, game play variants and a higher player count. This in-depth review has Battle Brush Studios' Sigur taking a closer look at Warmachine figures for the first time. 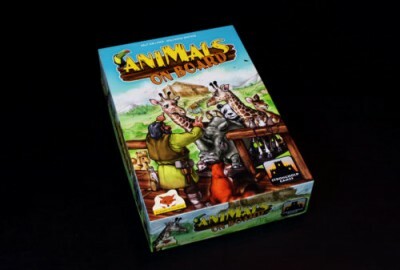 The goal of Animals on Board is to get the most points by bringing sets of Animals onto your ship while avoiding pairs. 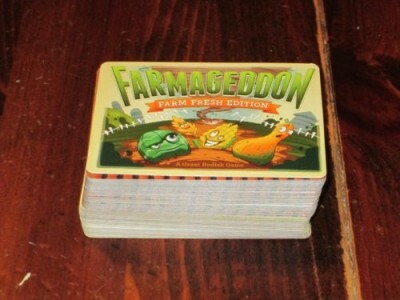 Farmageddon is a hand management card game for two to four players. Players manage planting crops with playing farmer cards to collect money. The player with the most money in their score pile at the end of the game wins. 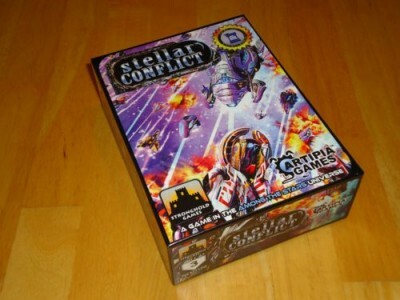 Stellar Conflict is a space combat card game which takes place in the Among the Stars universe. Players are fighting to control a sector of the galaxy by destroying their opponent’s ships and stealing their cargo.